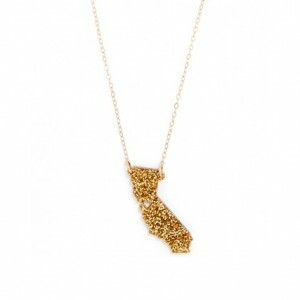 Let your love for your home town shine with this vibrant state pendant necklace. Not a fan of gold? No problem, this pendant comes in 23 different colors.